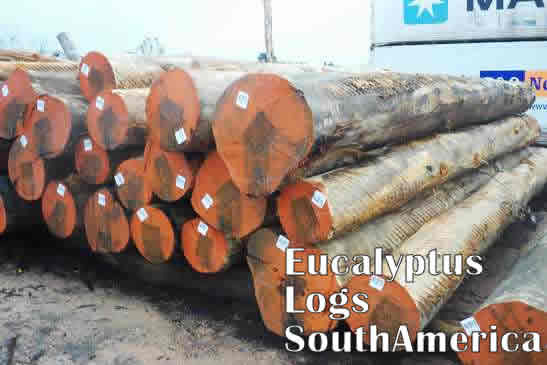 Eucalyptus Grandis Logs: Exporters and suppliers of timber from South America and US ports. Eucalyptus is one of three similar genera that are commonly referred to as "eucalypts," the others being Corymbia and Angophora. Many, but far from all, are known as gum trees because many species exude copious sap from any break in the bark (e.g. Scribbly Gum). The generic name is derived from the Greek words ευ (eu) "well" and καλυπτος (kalyptos) "covered," referring to the operculum on the calyx that initially conceals the flower. 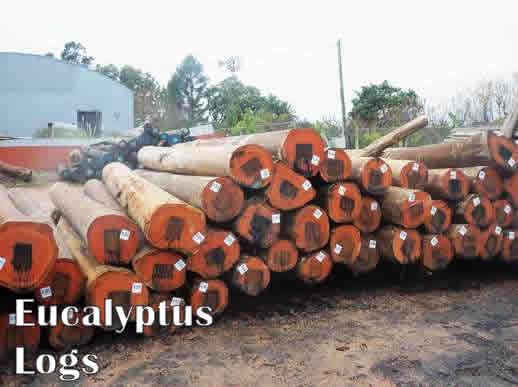 Some Eucalyptus species have attracted attention from global development researchers and environmentalists. 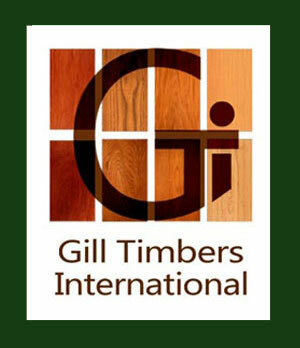 Such species have desirable traits such as being fast-growing sources of wood, producing oil that can be used for cleaning and functions as a natural insecticide, or an ability to be used to drain swamps and thereby reduce the risk of malaria. 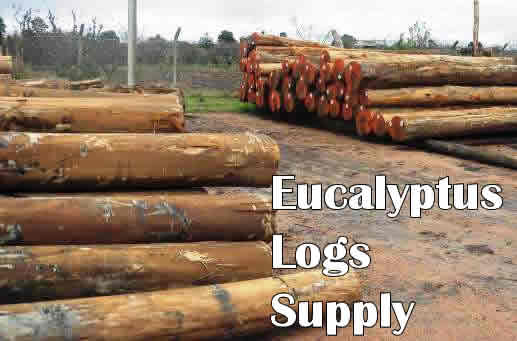 Outside their natural ranges, eucalypts are both lauded for their beneficial economic impact on poor populations and criticised for being "invasive water-suckers", leading to controversy over their total impact. 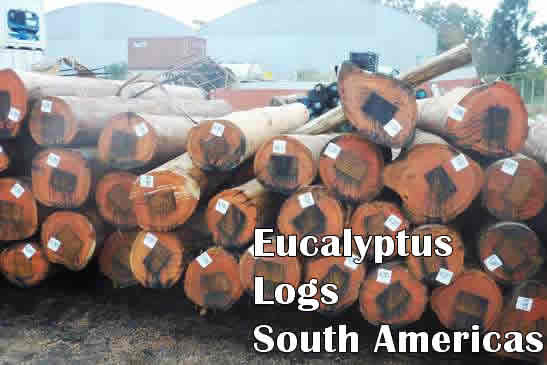 Pulpwood: Eucalyptus is the most common short fibre source for pulpwood to make pulp.Eucalyptus globulus and Eucalyptus grandis are the most used varieties in papermaking. 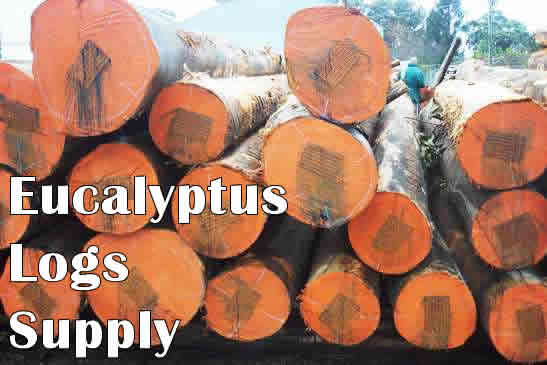 The fibre length of Eucalyptus is relatively short and uniform with low coarseness compared with other hardwoods commonly used as pulpwood. The fibres are slender, yet relatively thick walled. This gives uniform paper formation and high opacity that are important for all types of fine papers. The low coarseness is important for high quality coated papers. Eucalyptus is suitable for many tissue papers as the short and slender fibres gives a high number of fibres per gram and low coarseness contributes to softness. Eucalyptus oil: Eucalyptus oil is readily steam distilled from the leaves and can be used for cleaning and as an industrial solvent, as an antiseptic, for deodorising, and in very small quantities in food supplements, especially sweets, cough drops, toothpaste and decongestants. It has insect repellent properties (Jahn 1991 a, b; 1992), and is an active ingredient in some commercial mosquito repellents (Fradin & Day 2002). Eucalyptus globulus is the principal source of Eucalyptus oil worldwide. Music instrument: Eucalyptus wood is also commonly used to make digeridoos, a traditional Australian Aboriginal wind instrument. 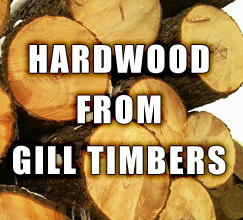 The trunk of the tree is hollowed out by termites, and then cut down if the bore is of the correct size and shape. Dye: All parts of Eucalyptus may be used to make dyes that are substantive on protein fibres (such as silk and wool), simply by processing the plant part with water. Colours to be achieved range from yellow and orange through green, tan, chocolate and deep rust red.The material remaining after processing can be safely used as mulch or fertiliser.